Shetland wool week is one of the highlights of my year, and not just for the knitting. It’s not that long after the end of the summer holidays, and I always particularly relish a whole week of adult freedom after spending school break doing child related things. 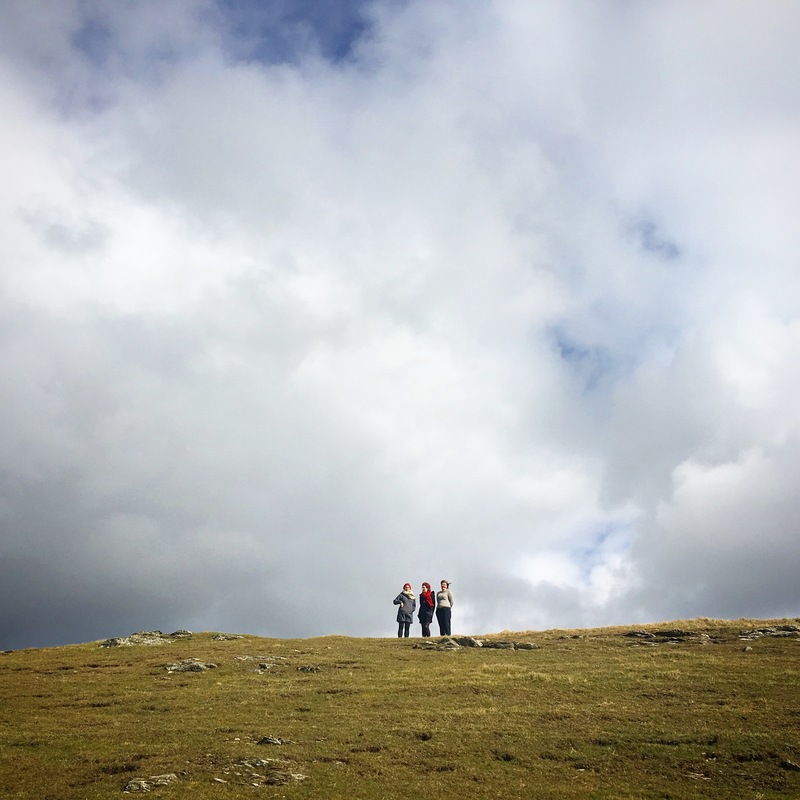 We always try to fit in a good bit of exploring – here’s some of this years highlights! This little cave a the end of Ninan’s beach was super sheltered. Even though it was actually really windy on the beach, this sun trap had us doing a spot of sunbathing! 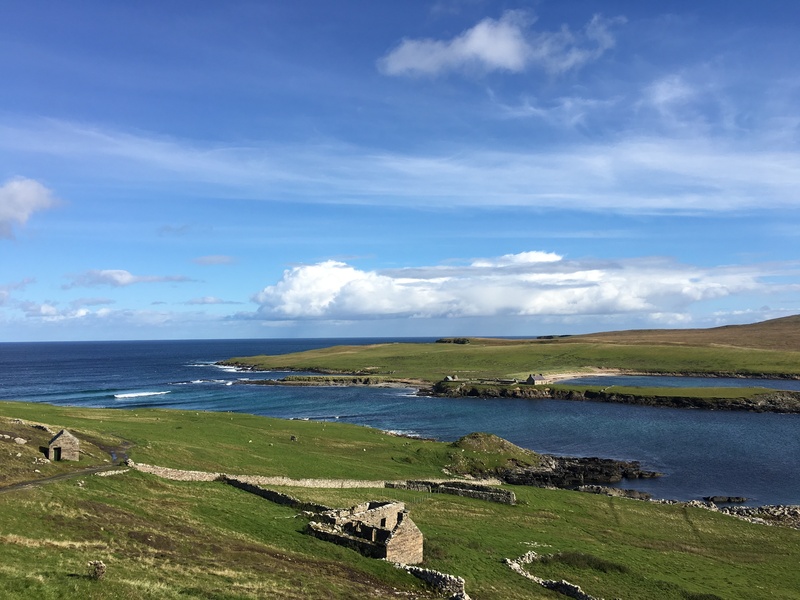 I have wanted to get over to Bressay for the last couple of years, and this year was finally the year. The lighthouse, perched on it’s rock arch, was beautiful. 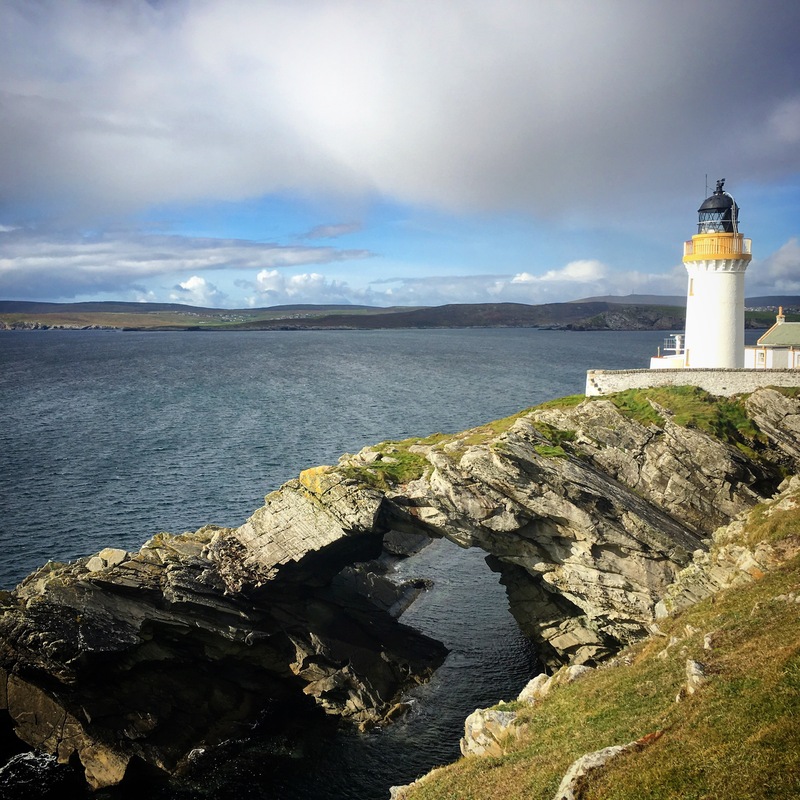 We drove along all the roads on the island – and I think the walk down towards Noss was one of the highlights. I’d love to come over in the summer to take the little boat and get to the top of the island. And, of course, the thing that makes these adventures are the people you travel with.